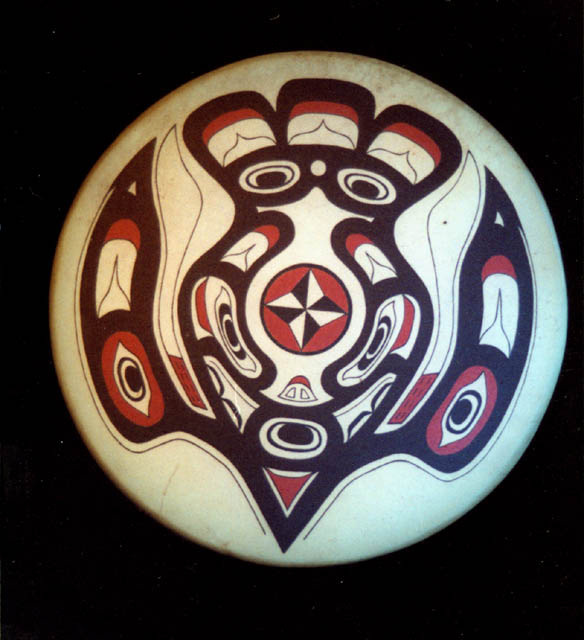 Native Americans lived in the lands of America before settlers came to live. Then settlers came in and settled. Their policies toward Native Americans was aggressive because they thought Native Americans would revolt. President Andrew Jackson signed a law called the Indian Removal Act on May 28, 1830. The act authorized the Native Americans to leave this land for the Americans could settle there. The Indian Removal Act affects us today because it created a racial situation with Native Americans treated as second class citizens or worse. The civil rights of Native Americans were so trampled on that they still have not not recovered. Cherokee Sequoyah was a Cherokee silversmith. In 1821 he completed Cherokee syllabary, making reading and writing in Cherokee possible. After seeing its worth, the people of the Cherokee Nation rapidly began to use his syllabary and officially adopted it in 1825. 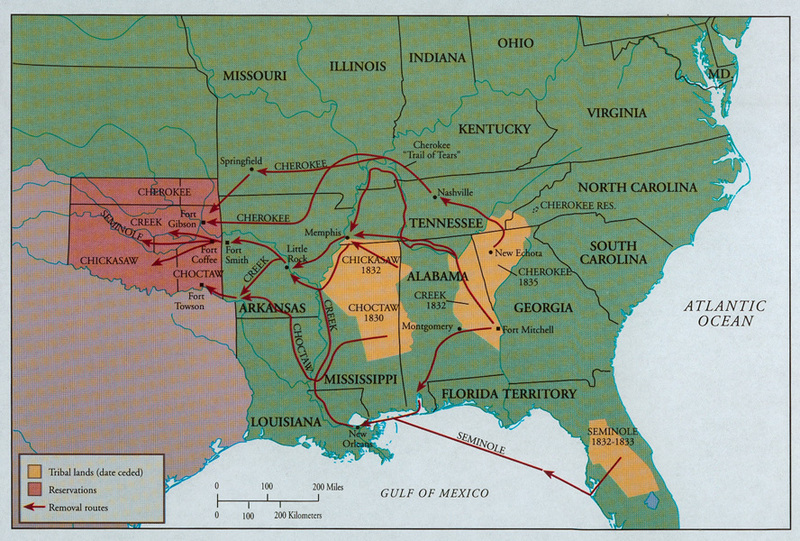 The Trail of Tears was a relocation and movement of Native American nations form southeastern parts if the United States following the Indian Act Removal of 1830. The removal included members of the Cherokee, Creek, Seminole, Chickasaw, and Choctaw nations, among others on the United States. After being forced off their native lands, many Native Americans found life to be most difficult. Faced with disease, alcoholism, and despair on the reservations, federal officials changed direction with the Dawes Severalty Act of 1887. Each Native American family was offered 160 acres of tribal land to outright. The Battle of Wounded Knee on December 29, 1980 was the last important fight between Native Americans and United States troops. It is often called a massacre. 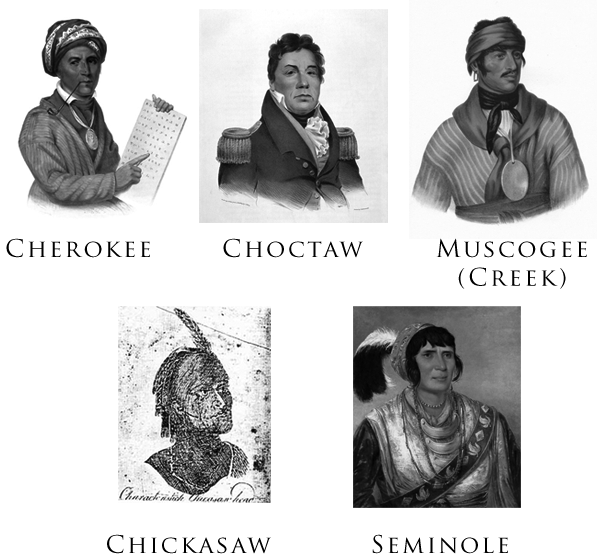 The five contemporary Native American groups were the Cherokee, Choctaw, Creek, Chickasaw, and Seminole. This is a map of the Removal of Native Americans in the years 1820-1840. Get your feathers right now! Just call 1-800-FEATHER and get your feather of one of a kind! Don't miss out!!! 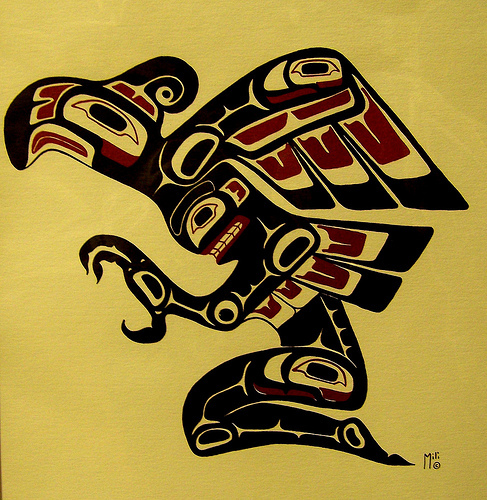 This is a Native American artistic piece of art. 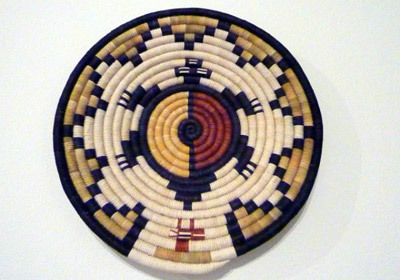 This is another pice of Native American art. This is a drawing of Native Americans.